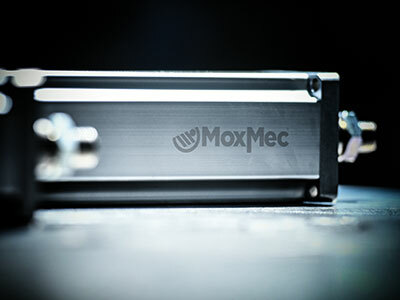 The MoxMec® Method guarantees high performances, reliability, re-configurability and traceability of each module thanks to a system concentrating on processes objectivity and the using of the latest technologies. 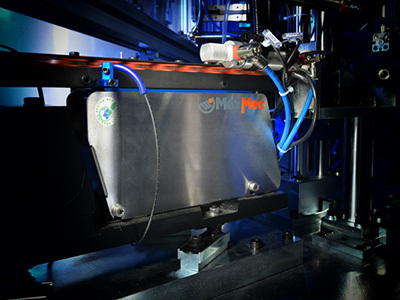 Applied to all MoxMec® products, the method allows our customers to gain competitiveness saving time in all the stages of the life-cycle of the module, from the design to the mounting, from the set-up to the maintenance, until the spare parts management. In practice, it is based on the aspects described herein. 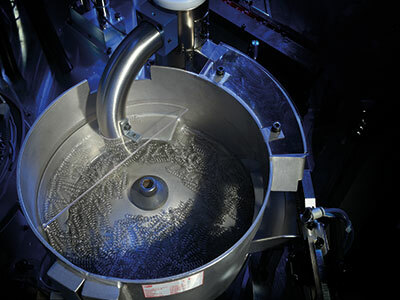 Guarantees traceability of every single piece and therefore of the whole module; furthermore, to the univocal coding are associated the technical specification of customization of the same piece from the calibration values to the type of processing and surface treatment. ALL THAT, ALLOWS CUSTOMERS TO HAVE A MANAGEMENT MORE EFFECTIVE OF THE ORDERS AND RECEIVE POSSIBLE SPARE PARTS ALREADY CALIBRATED ACCORDING TO YOUR NEEDS. 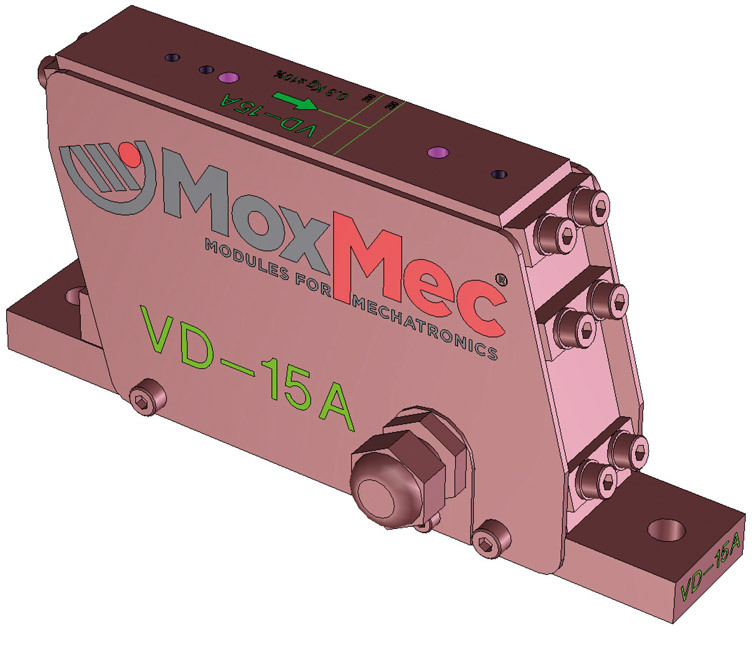 MoxMec® provides friendly 3D CAD models that are complete with the technical information, necessary for the user, for example for each 3D model are indicated the relative fixing positions and all the technical features of the same component. IN THIS WAY, THE DESIGNER IS FREE FROM HAVING TO ALWAYS REFER TO THE CATALOG AND MAY WORK IN EASIER AND FASTERWAY. Each piece is designed and realised by imposing low tolerances in order to guarantee immediate and precise mounting, avoiding wasteful setups. 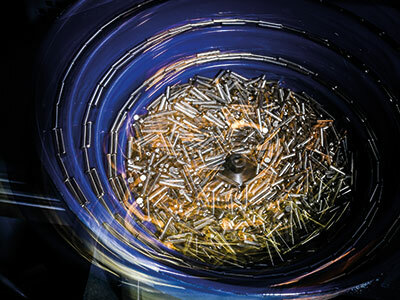 In the Vibrating Bases, for example, the tolerance of only ±20 µm allows extremely fast and reliable fixing of the elements: The mounted product is immediately ready in order to be used without any set-up. This system, in practice, limits both initial set-up times and possible replacement or maintenance. 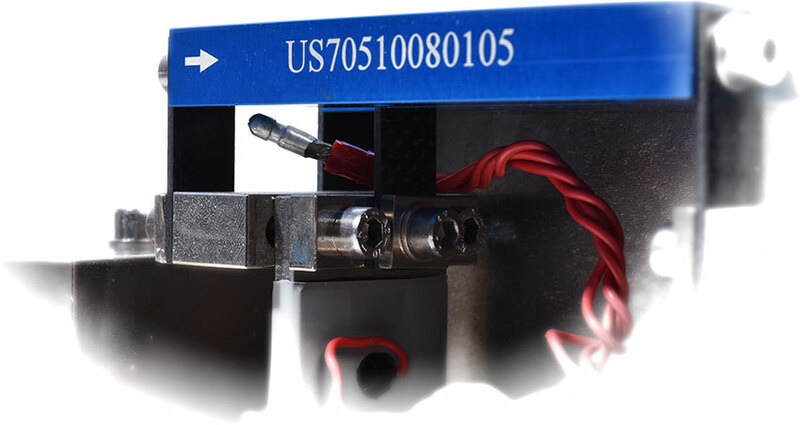 Moreover, the presence of a specialized technician to carry out the mounting is not compulsory: the operator may proceed autonomously and with the maximum guarantee of efficiency and precision. This constructive philosophy, for example, is reflected among other applications, in mounting of the rail on the linear vibrating base, through special centering pins. 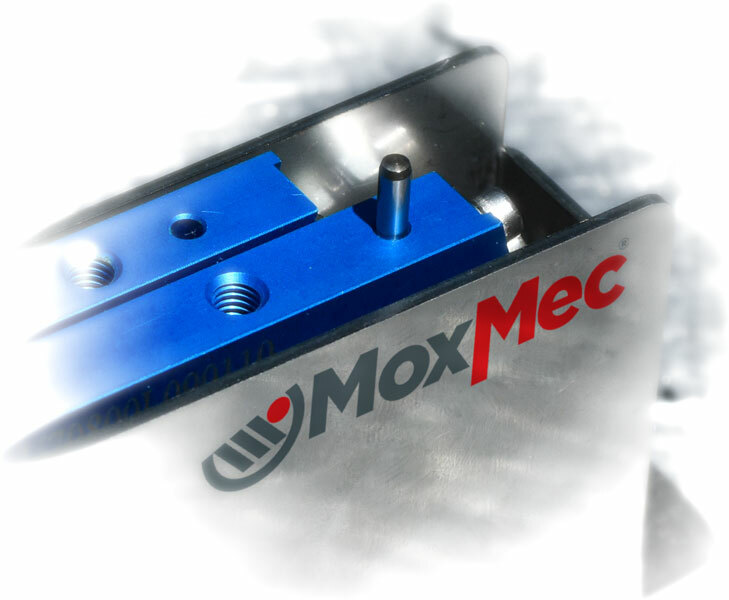 THE EASY APPLICATION OF THE MOXMEC® MODULES GUARANTEES PRECISION AND SPEED, BOTH DURING INSTALLATION AND DURING THE CHANGES OF PRODUCTION, AND ALSO DURING ANY NECESSARY MAINTENANCE SERVICES OR REPLACING SPARE PARTS, WITH IMPORTANT ENERGIES AND RESOURCES SAVING WITHOUT THE INTERVENTION OF A SPECIALIZED TECHNICIAN. FINE, STABLE AND CONSTANT VIBRATION suitable also for small and light pieces and for MICROCOMPONENTS. 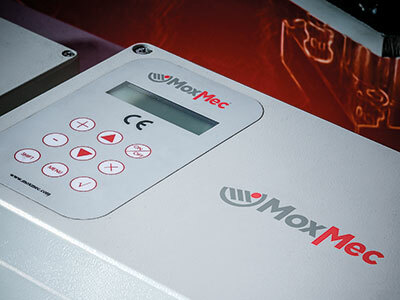 SIMPLE AND IMMEDIATE CALIBRATION OF THE OPTIMAL FREQUENCY OF THE VIBRATION by means of MOXMEC® digital CONTROLLERS: even then the maximum efficiency is guaranteed without requiring the intervention of a specialized Technician. 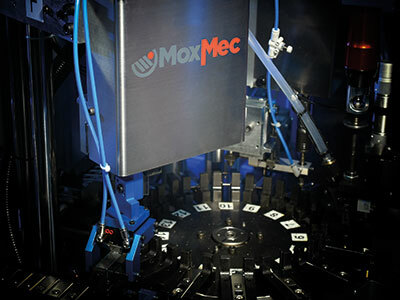 MOXMEC® CONTROLLERS allow to make fast and objective the changes of production, storing for each of them specific set-up programs of the frequency. IMPORTANT ENERGY SAVING because the piezoelectric technology consumes 70 times lower than the electro-magnetic technology. 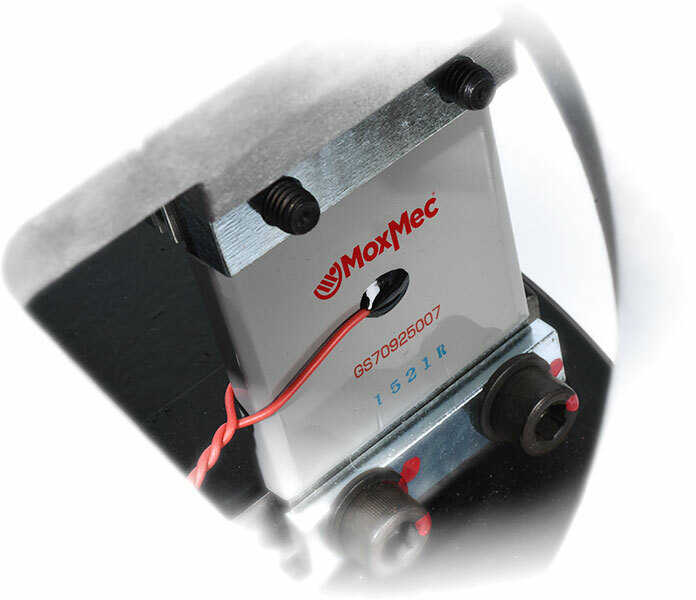 This is proven by some tests carried out in collaboration with MoxMec® customers. FEEDING PROCESSES NOT CONDITIONED BY THE MAGNETIC EFFECTS OR BY THE OVERHEATING. COMPACT DIMENSIONS of the modules.